Chuck George giveaway | Cosa Mi Metto??? I guess most of you fashionistas are crazy for this new camo trend.. So I'm pretty sure you will love this giveaway! You girls can enter this great giveaway until 23th of September, don't forget to leave a comment with your email; good luck!!! Scommetto che molte di voi fashioniste sono pazze per questo nuovo trend militare.. Quindi sono quasi sicura che adorerete questo giveaway! Ragazze potete iscrivervi al giveaway fino al 23 settembre, non dimenticate di lasciare un commento con la vostra email; buona fortuna!!! Oww this looks nice , but its not my style ! Good lock everyone ! 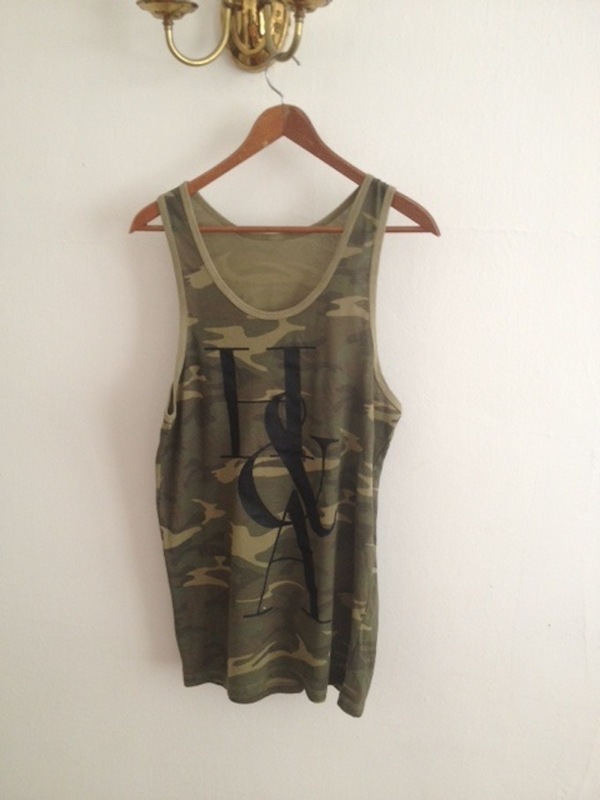 You know I LOVE the camo trend! I liked both on Facebook! Yes sure we can follow each other. I'm following you. Hope you'll follow back soon! You have such a great blog. Bellissima questa canotta con stampa militare! Hi! ok. I'm your new follower, so follow me back. hi, thank you for your comment on my blog...i would like to follow you...if you follow back..
Hey! I already follow you! You have a very nice blog, and this shirt is great! I think it's great that we follow each other! Hai indovinato....io follemente innamorata di questo new trend,e' questa tee e' favolosa!! of course we can follow each other! following you know beauty!! Hey thanks for your lovely comment! And yes, I'm already following you! It would match my camo hat! ho messo tutti i mi piace! :) ed è la seconda volta che partecipo ad un giveaway! :) speriamo! incrocio le dita! I like Cosa mi metto??? and Chuck George on Facebook. Thank you so much for offering such a great giveaway. liked both pages... fingers and everything else crossed!! chissa', magari, forse, forse....ciao da lori.... email di mio marito pino007live.it!!!!!!!!!!!!!!!!!!! !